What is this “topdressing” you speak of? You Are Here: Home / Blog / organic lawn care / What is this “topdressing” you speak of? We recently added a new service offering on our website, and it’s sparking some questions from our clients: what is “topdressing”? 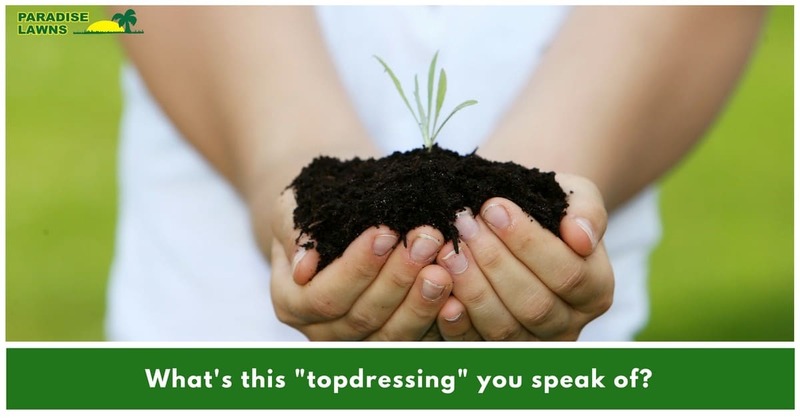 Topdressing is the act of adding compost, soil, or sand to a lawn to help with terrain evenness, nutrient deprivation problems, bare spots, and more. Chances are, you’ve probably seen golf course maintenance crews spreading sand over the greens. This is a form of topdressing! With residential and commercial lawns, however, topdressing is often a mixture of compost and soil. While topdressing at the surface (see our pun there?) appears to be rather straightforward, it actually does many things for a lawn. First, it evens out your lawn from burrowing animals, rotted tree roots, and so on. Second, it helps with bare spots, tackles excessive use of chemicals over time, and improves drainage of those pesky low spots that always pool water when it rains. How does topdressing do all of this? The components of topdressing actually do most of the work, but they typically need a little extra help. The components of compost and soil refresh the nutrients that have been depleted from your lawn due to chemicals and the course of time. When applied correctly, topdressing helps with thatch decomposition, but only if you don’t already have too much thatch on your lawn (we can help–learn about it here). The extra help your lawn will need in conjunction with topdressing is aeration and overseeding. The process of aeration creates small holes in your lawn, where the topdressing can settle into and help rejuvenate your soil and existing grass. Overseeding fills in bare spots and thickens turf more effectively by using nutrients from the topdressing/compost, especially when done in the fall when the weather isn’t too hot for seed germination. Sign me up, Paradise Lawns! 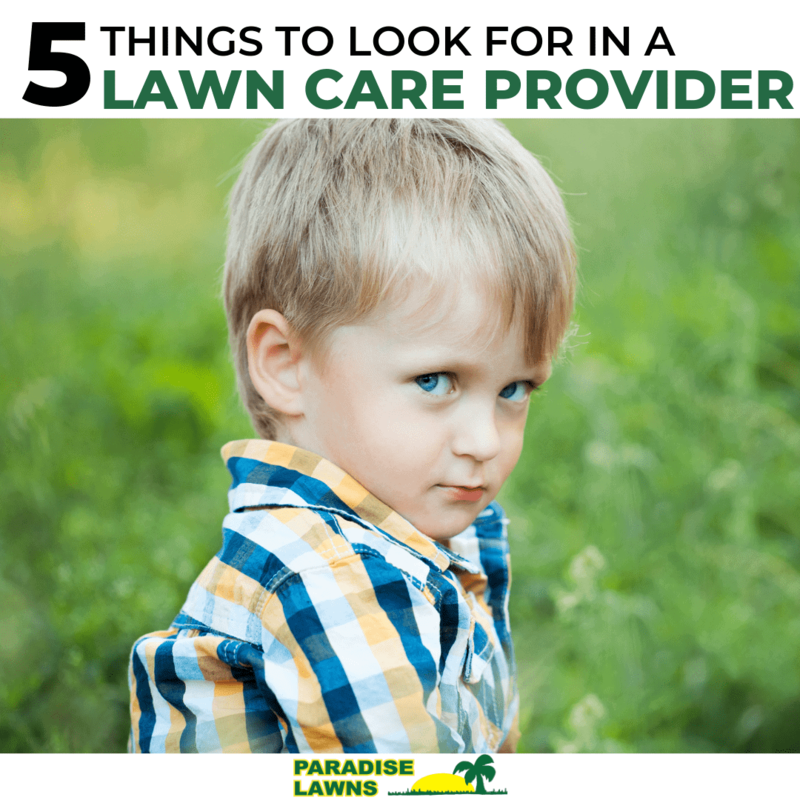 Fortunately, we offer all of these services here at Paradise Lawns! Remember, we also strive for organic applications–our topdressing is organic, too! You can learn more specifics about our topdressing service here. Ready for an estimate? 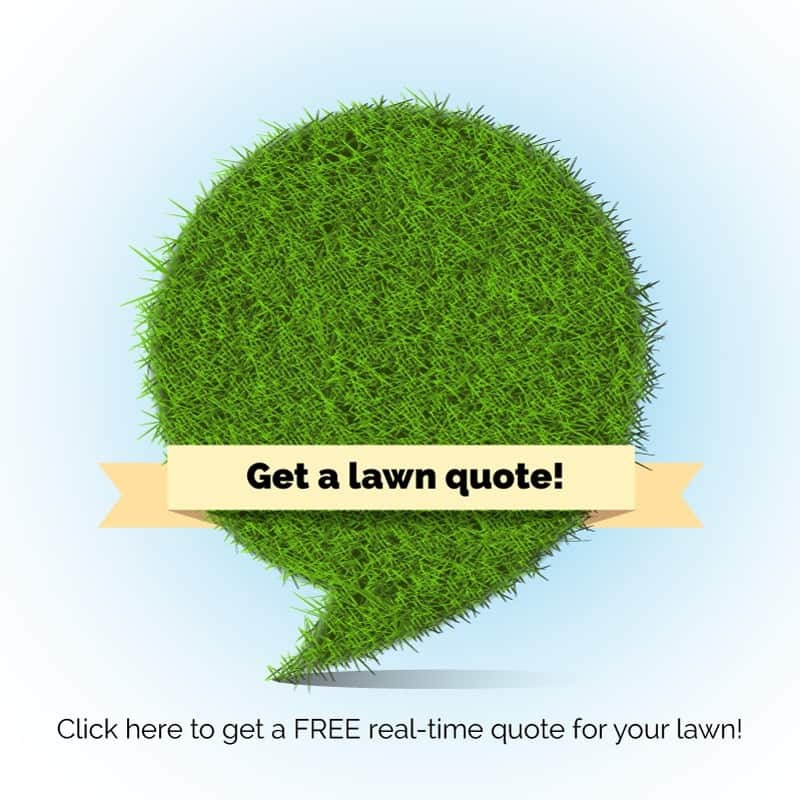 Contact Dave at 402-612-1527 or use the contact form on this page and see what Paradise Lawns can do for you!